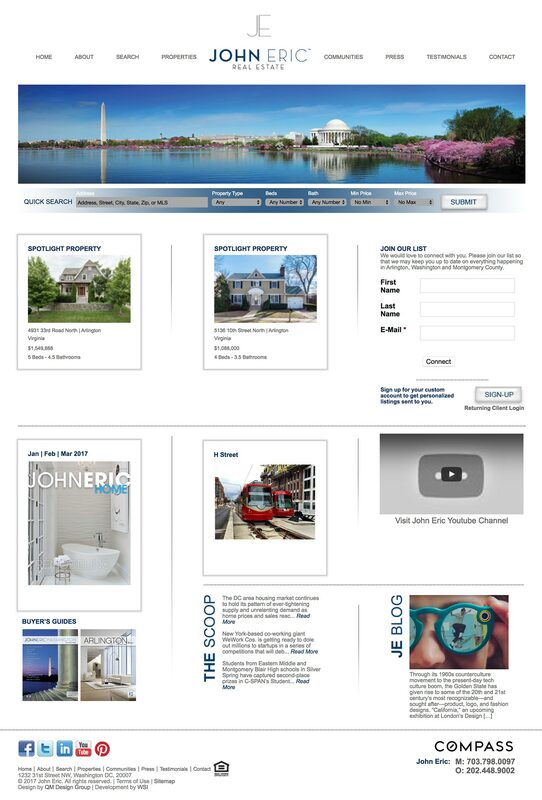 John Eric is a real estate broker in Washington DC for high end homes. He wanted a website that could be easily updated, but also meticulously designed. As a result the website is almost entirely editable with minimal tech knowledge. Designed by the QM Design Group, RKN Studio hired me to program the site. The site is entirely created within WordPress.